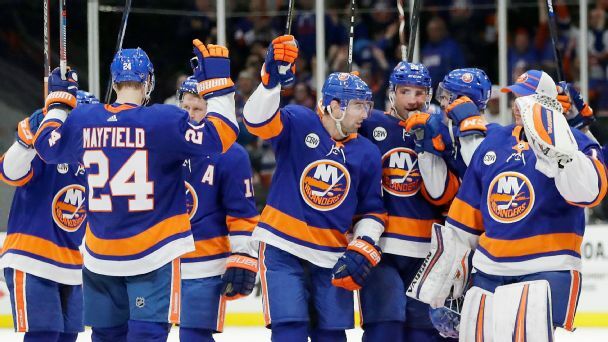 There's a simple solution that can bolster their chances to make some playoff noise. Plus, why the race for the Pacific crown is so important. 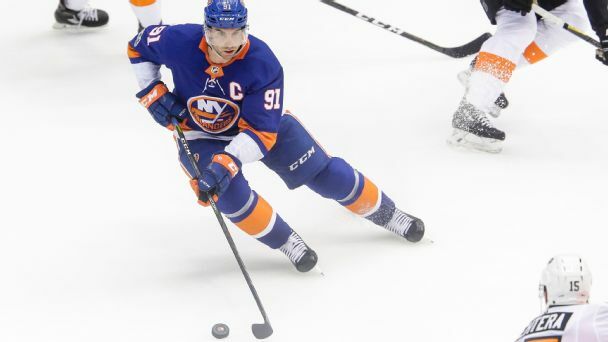 The biggest question for the New York Islanders this season is whether they'll be good enough to entice superstar captain John Tavares to commit long term to the previously troubled franchise.